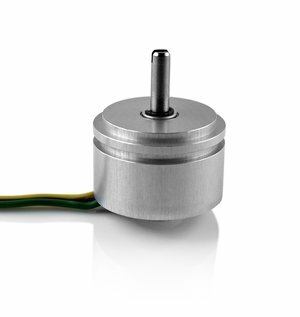 The single-turn precision potentiometer with conductive plastic technology and a servo flange features a robust aluminum housing as well as ball bearings to protect it from high mechanical stress. 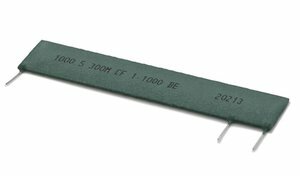 The cable, wire or pin connection is sealed. The axis diameter can be selected from a range of 3 – 6.35 mm. The POL 230 also features a long lifetime and good linearity.